Our announcement that the latest release of Atheer AiR™ Enterprise enables support for RealWear’s HMT-1 Head Mounted Tablet is more than just the optimization of AiR Enterprise for yet another set of smart glasses. It is designed to drive the use of AiR Enterprise into new working environments. The RealWear HMT-1 is a powerful, fully-ruggedized Android computer that is worn on the head - and can be attached to a hardhat and used with safety goggles. Instead of using a traditional touch screen, it instead provides an articulated micro-display, giving the appearance of a 7-inch tablet screen. 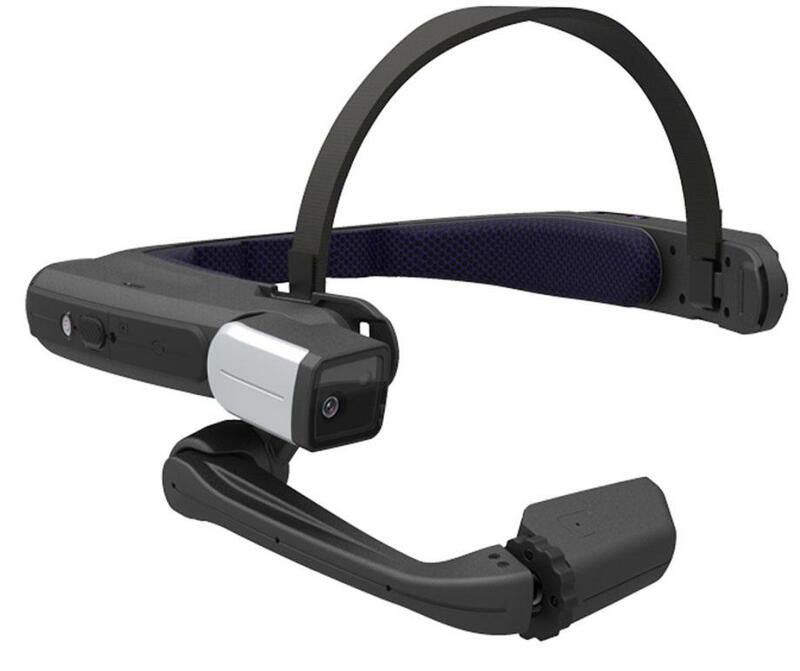 The design of the RealWear HMT-1 puts it in a great position to help enable to use of augmented reality solutions - and particularly AiR Enterprise - in a variety of heavy industry settings. Industrial sectors to whom this kind of solution might appeal include power and utilities, construction and mining, chemical and the oil and gas industry. RealWear President and CPO Sanjay Jhawar has noted that the combination of Atheer AiR Enterprise is "a welcome solution for industrial enterprise customers in the most challenging environments". If you think about the needs of workers in an environment such as a construction site, they can be quite different from those working in a service bay or manufacturing plant. Construction sites will typically be impacted by not only the noise and the movement of heavy equipment, but the environment will often dictate the wearing of more safety equipment (such as hardhats, safety glasses and gloves). All of these factors would make it difficult, if not impossible, to use an augmented reality solution based on a typical tablet or smartphone - and challenging to use some lighter-weight or less hardy smart glasses. By optimizing AiR Enterprise for use with the HMT-1, workers in this kind of tough environment can get still access to remote experts (and use the popular "See What I See" feature) and taskflows through voice commands. Even in noisy environments, voice control is made possible through RealWear's use of four digital microphones with active noise cancellation in the HMT-1 - and claims accurate voice recognition even in 95 dBA of typical industrial noise. So the HMT-1 - in combination with AiR Enterprise - looks ready to make a real difference in the working life of skilled technicians and engineers in field service, equipment inspection, maintenance and complex manufacturing assembly.